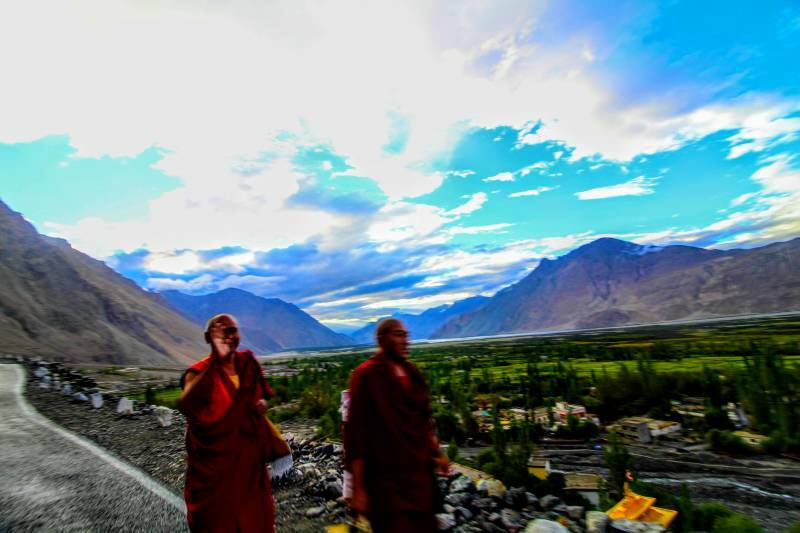 Make your vacation a special one with this exciting SIMPLY LADAKH TOUR. 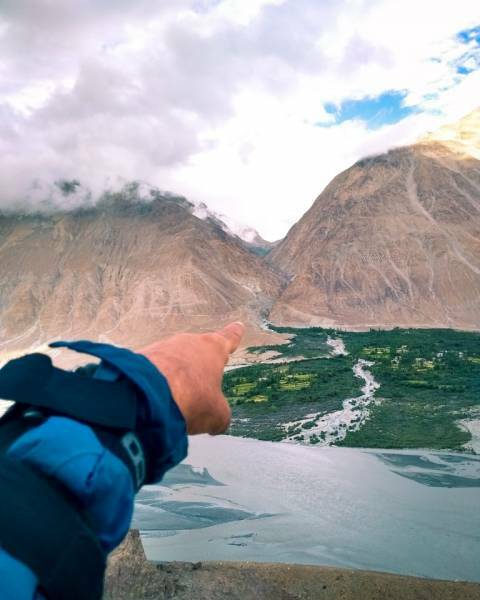 Experience one of the best Leh Ladakh tour packages while you're cuddled in the laps of the mighty Himalayan and Karakorum ranges, it is a destination that is beautified by contrasts. During the course of this tour, you will get to explore Sangam, Gurudwara Pathar Sahib, Nubra valley, Leh and Pangong Tso lake. 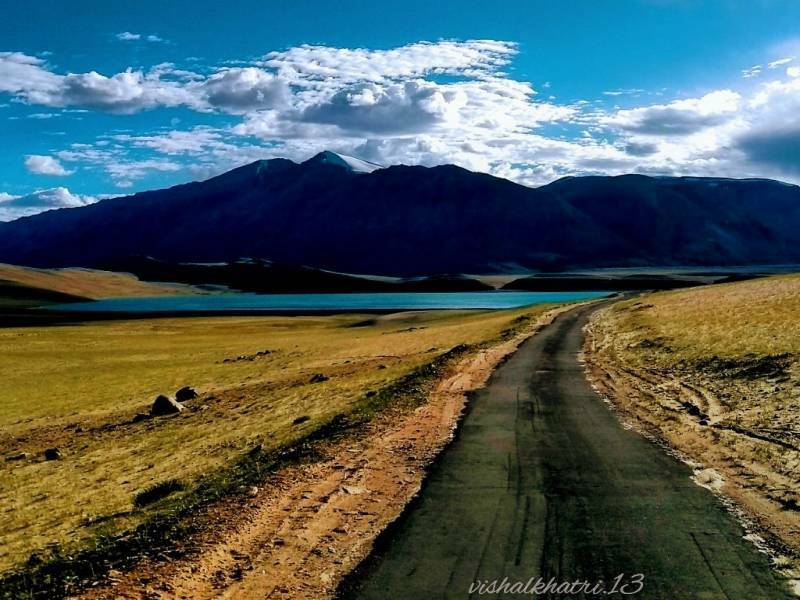 Experience the joy of riding in a double humped camel in the Nubra valley and enjoy the beauty of the Pangong Tso lake as it slowly changes its colour. Today after having breakfast at the hotel, drive to Nubra valley (known as the valley of flower) and the warmest region in Ladakh via Khardungla. This road is considered to be the highest motorable road of the world, en route admire the spectacular views of the never ending snow-capped mountain ranges around Khardungla (18380 ft) after some times at Khardungla, proceed to Nubra, Later you will reach the famous sand dunes of Hunder also known as “Desert in the Sky” you can enjoy camel safari on double humped bacterian camels at Hunder. On the way back visit Diskit monastery, this monastery is the oldest monastery and largest Buddhist monastery in Nubra valley. It belongs to Gelukspa sect of the Tibetan Buddhism. It was built by Lama Sherab Zangpo of Stod in about 1420 AD, Later crossing great Khardungla pass. You will reach late evening at leh, Overnight stay at Leh hotel. After having breakfast at the hotel, you will drive to Pangong Lake. Pangong Lake in Ladakh is the largest salted lake in the world which is 134km long 6km wide located at height of 14256 ft. and after that you will cross Changla pass (17370 ft) which is 3rd highest motorable road in the word and further reach Tangste village where passport and inner line permit are checked. After one hour reach at Pangong Lake, this lake acts an important breeding ground for variety of birds such as bar headed goose, Brahmini ducks. The lake also supports a number of species of wildlife including Kiang and Marmot. You will also visit the famous shooting point at Spangmik. After that drive back to Leh, on the way back Tangste village and Durbuk village slowly you will climb to Changla pass (17590ft) which is the third highest motorable road in the world. By the late evening you will reach at Leh, overnight stay at leh hotel. Today visit to Alchi & liker monastery, on the way visit Pathar sahib Gurudwara is a beautiful Gurudwara constructed in the memory of Guru Nanak it was built in 1517 to commemorate the visit of Guru Nanak Dev to Ladakh. Later you will reach at Magnetic hill is also known as “Gravity Hill”. Further that Sangam confluence of Zanskar and Indus River and you will reach Alchi monastery, Alchi monastery have many gigantic clay statue of Buddha in various forms. The primary attraction of these monasteries is their 1000 year old wall painting. On the way back visit Liker monastery at nearby village the famous monastery was built in the 11th century is known for 75m tall Buddha statue and latter visit Hall of fame, Hall of fame is a museum constructed and maintained by Indian army in the memory of the soldiers who had lost their lives during Kargil wars By the evening back to hotel, Overnight stay at Leh hotel. 	accommodation On Double Sharing. 	daily Breakfast and Dinner in the Hotel/camp. 	all Sightseeing and Tour as per Programme. 	Guide Services Throughout the Tour. 	inner Lines Permit Fees for Restricted Areas. 	entry Fees to Ladakh & Red Cross Fees. 	Airfare/rail fare/ bus fare. 	Personal expenses such as tips, laundry, phone all etc. 	Any kind of drinks such as alcoholic, mineral water, soft drinks etc. 	River rafting, camel safari, snow scooter ride charges. 	Medical aid such as Oxygen cylinder. 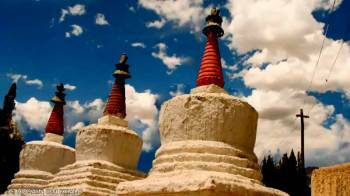 	Monastery entrance fees, camera fees, and monument fees. 	Anything not specifically mentioned in “cost includes”. Destinations Covered : Manali, Srinagar, Kargil, Pelling, Yumth..